Recently I needed set up Viber app for the phone number that is not used on smartphone. Obviously Viber could be installed as desktop app but it still requires app on mobile device for the same number. The same is true for WhatsApp and some other messengers. The post is written for Svitla blog. 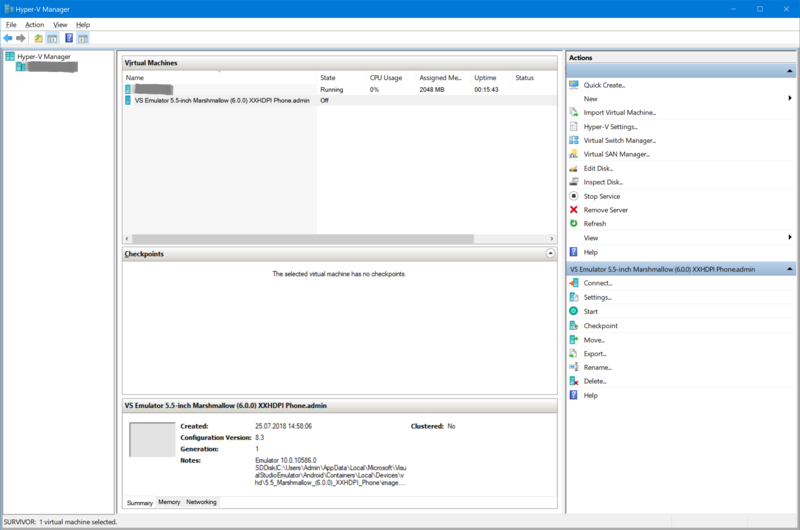 Let’s consider Windows 10 (build 1803) with installed Hyper-V role. 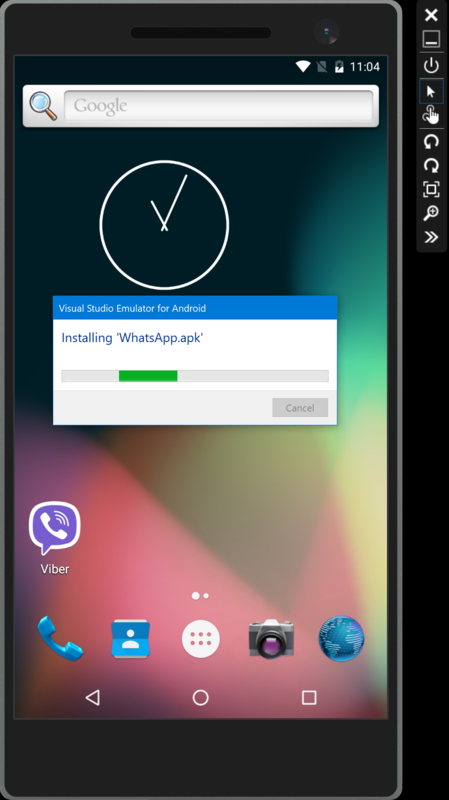 User needs Viber and WhatsApp applications and could be able to access emulated device. Also user is not a mobile developer so it is necessary just emulate mobile phone without digging too deep inside development stuff. Scenario where user has no access to emulated device is considered in another post. 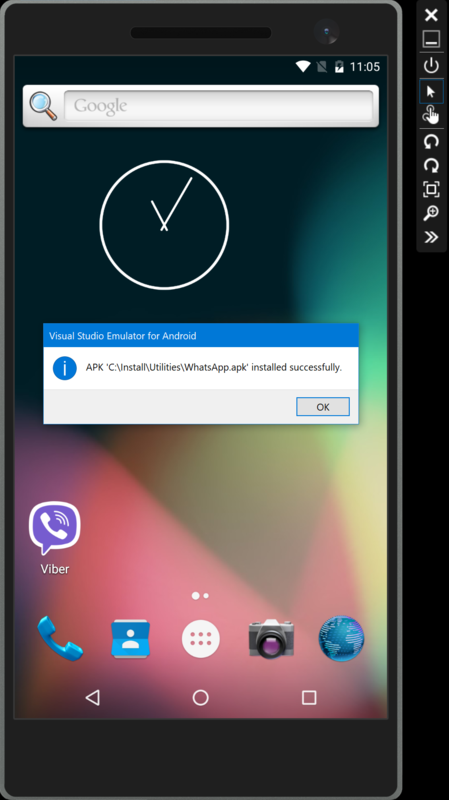 As Android Studio emulator couldn’t be used along with Hyper-V role, Microsoft proposes to use Visual Studio emulator for Android that could be installed as standalone application. Then required apps will be installed and emulator will be run by startup script. download apk file for WhatsApp. 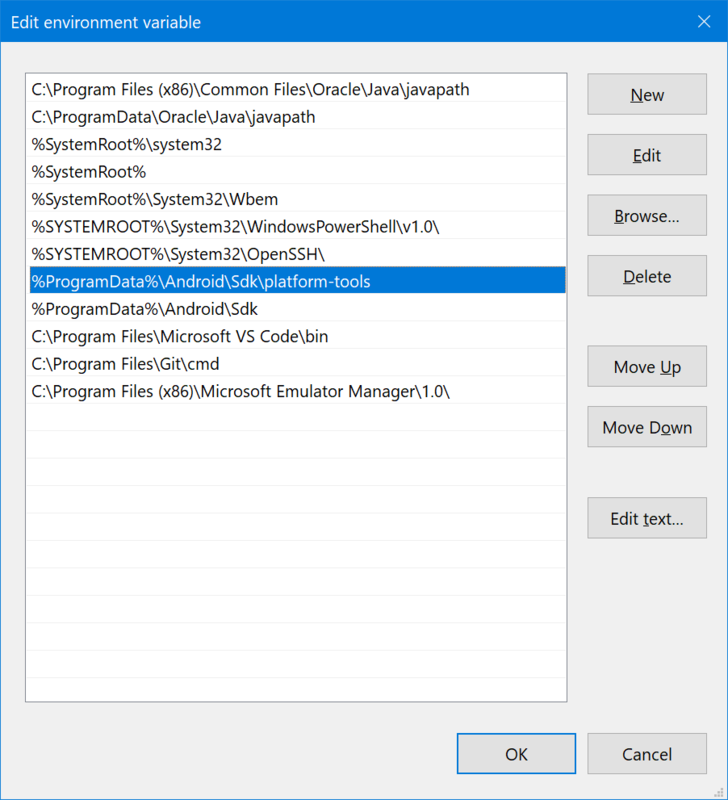 Emulator has its own device images, but requires adb.exe to install applications. Download, install and run Visual Studio emulator for Android. Application provides the list of preconfigured devices. Currently the latest API version that is used by proposed devices is API 23, so let’s choose 5.5" Marshmallow (6.0.0) XXHDPI Phone device. Click on the button to download device image, and wait until it is downloaded and installed. 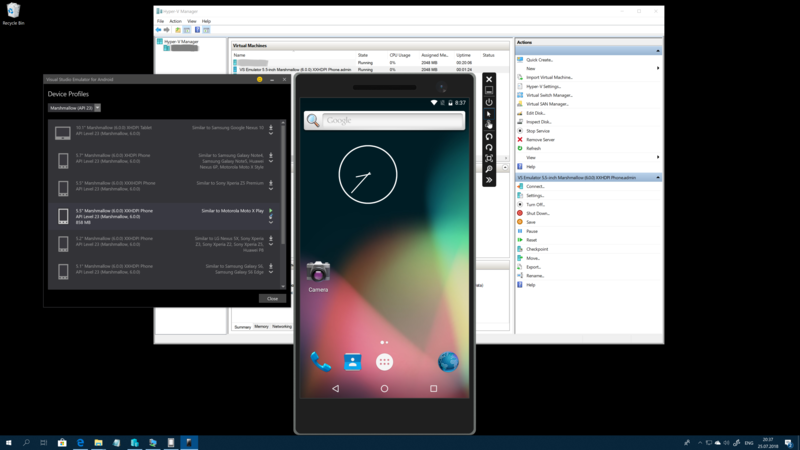 Hyper-V manager shows new virtual machine “VS Emulator 5.5-inch Marshmallow (6.0.0) XXHDPI Phone.admin”. It will be automatically run and stopped by emulator. Run the device, and wait until it have been launched. 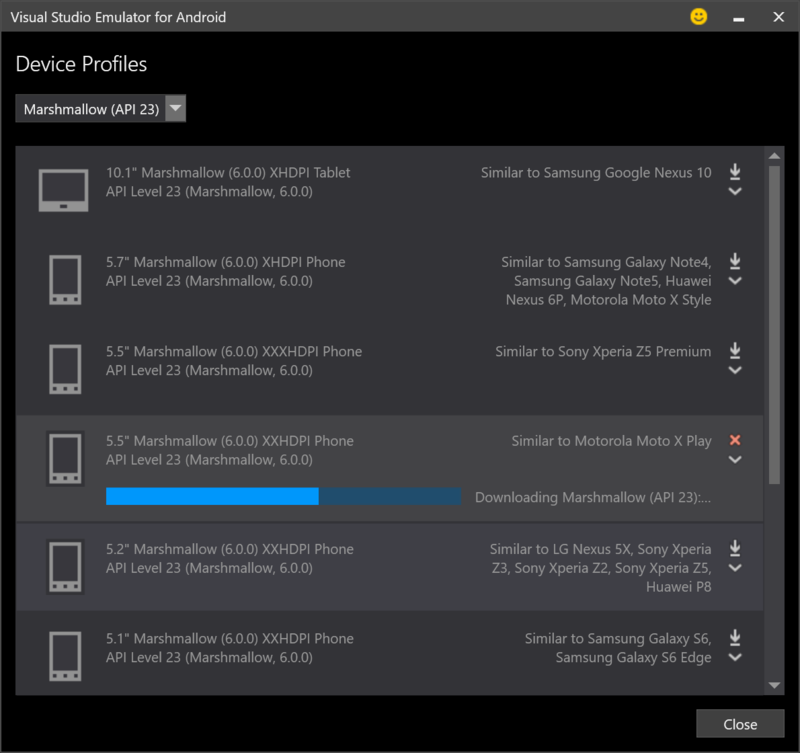 Drag downloaded apk files to device windows and wait until they have been installed. For this step mentioned above platform tools are required. 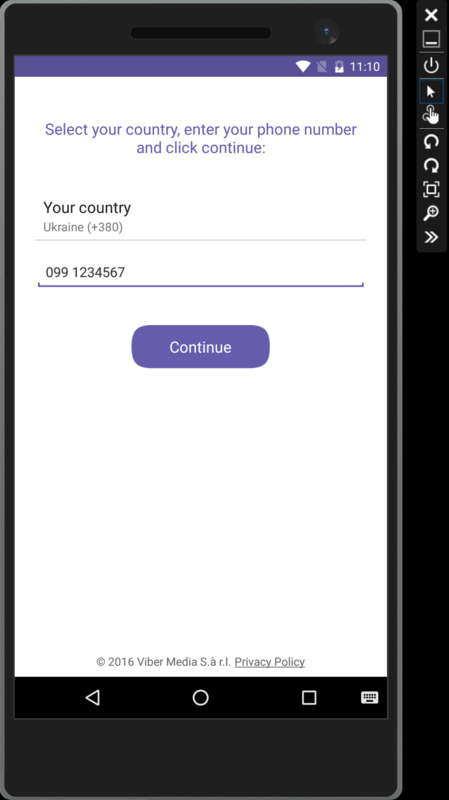 Run Viber and WhatsApp, set your phone number and applications are ready to use. The last step is to start emulated device when user logs to session. It is necessary to find id of the installed device and add command file that run emulator. A short note – when emulator is run from command line it fails to install new application. 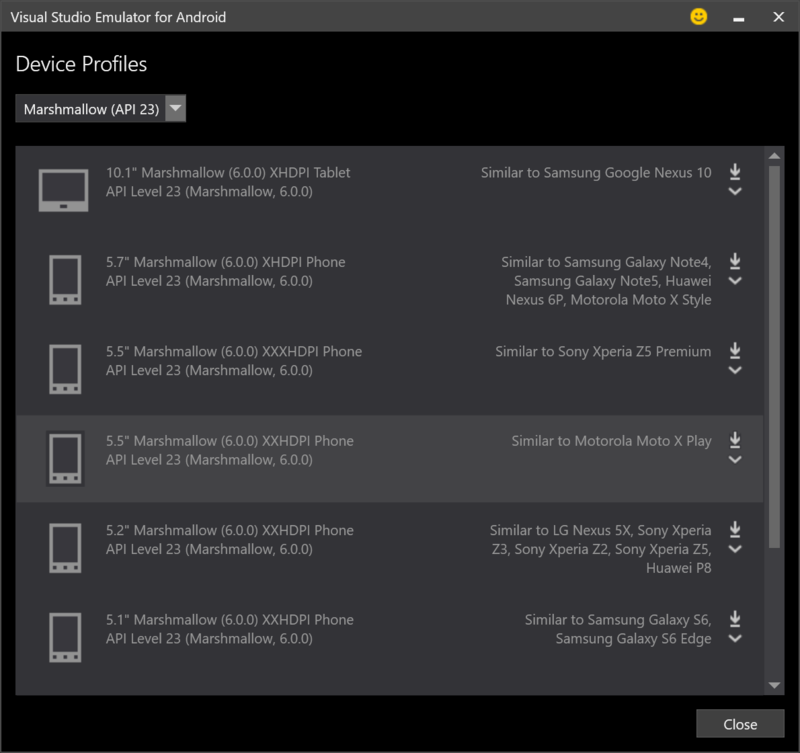 So you need run Visual Studio emulator for Android, launch emulated device, and then install required applications. Provide GUI and allows interaction with user.